FAMILIES enduring the ‘nightmare’ of pet theft are on the rise, with the number of stolen dogs almost doubling in just two years. New figures reveal that 85 dogs were reported stolen in the Thames Valley region in 2018, up from 47 in 2016. Justine Quirk, a volunteer at the charity, said: “For the past three years, national dog theft figures have grown significantly. However, we are shocked by the figures shared by Thames Valley Police. It is thought the actual number of stolen dogs could be much higher, as some go unreported or remain listed as missing. 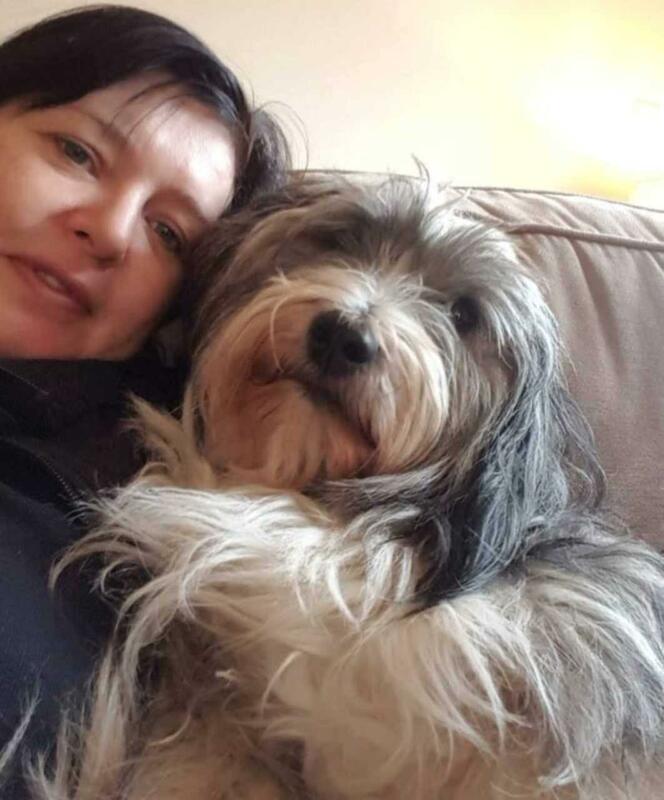 One dog listed as stolen last year was Tilly the Tibetan Terrier, who ran off while being walked near her home in Long Hanborough. She scarpered in September after being spooked by a group of dogs, and no confirmed sightings have been made since that day. Her owner Victoria Calcutt, who is still desperately searching for her beloved pet, believes Tilly was stolen as she vanished without a trace. The business owner, who lives with her husband and their eight-year-old daughter, said: “We know that she made it to North Leigh as she was seen there and tracker dogs followed her scent to the place of the last confirmed sighting. Mrs Calcutt said the family is confident Tilly was not run over as the highways agency did not log any accidents involving dogs in the following weeks. She said: “We firmly believe that Tilly has been found and kept by someone, or they’ve sold her on – maybe to an unsuspecting family. “Tilly is microchipped and spayed and missed very much by us all and we desperately want her home. Anyone who can help or who sees a dog that looks like Tilly can call the charity on 0844 800 3220.